Don't look now, but there's a burger on your back! 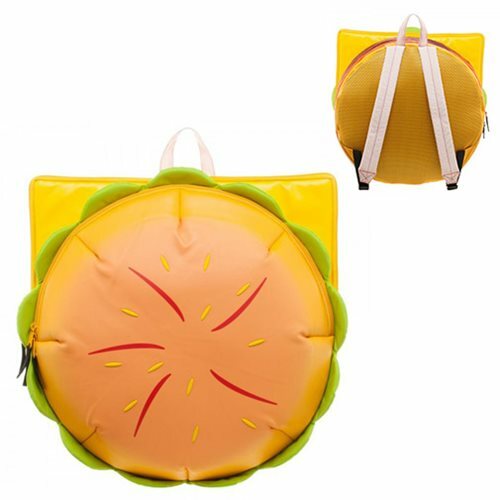 Fans of the animated TV series Steven Universe will have a hard time passing up this fantastic Steven Universe Burger Backpack. It's got three compartments with zippered closure, adjustable straps, and a handle on top.